What’s new in the latest version of Indeni? Enhancements in the core platform across the Indeni Server, Collector, Development Tools and Indeni Insight to improve performance. 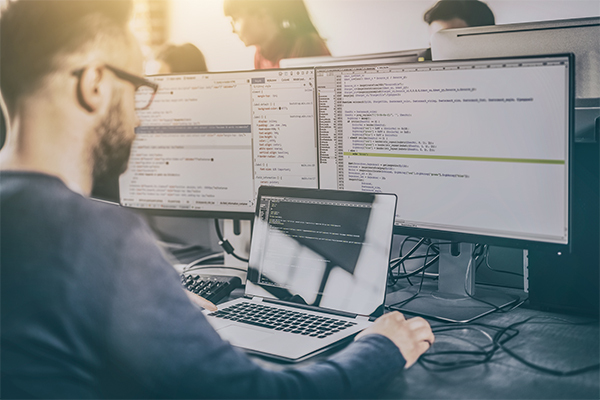 In addition the latest build for knowledge includes new alerts and improvements to existing for Check Point Technologies, F5 Networks, and Palo Alto Networks. See below for the detailed notes. Customers head over to the Indeni Forum within Indeni Crowd to join the conversation around these capabilities. Want the latest build? Download the latest version here. Insight capability and initial data objects are added.